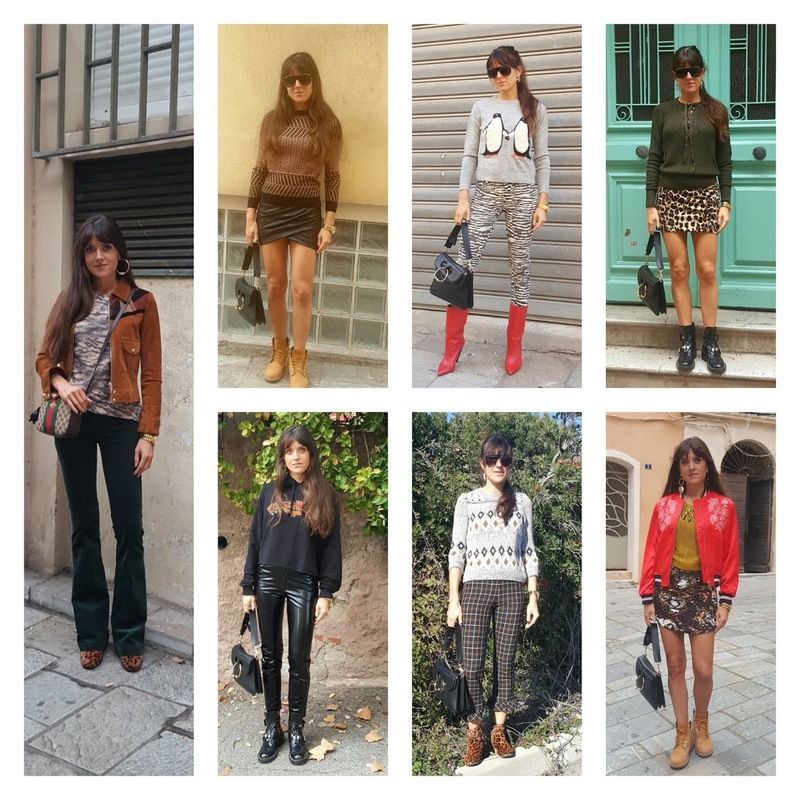 Un franc coup de coeur pour le look en leggings effet cuir ! J'adore. U look AMAZZZING! That leopard skirt is everything Jeanne!!! WWOWOWO! Sooo rad! You look amazing in all the outfits Jeanne!! Quanti bei look, adoro quegli stivali rossi!! Hai un gran senso dello stile Jeanne! I Love all your outfits this week, simple and fun. You look Chic as always. Great outfits. Love your red jacket and boots. I love that black outfit, simply elegant. I am browsing fashion blogs to get an idea what to buy for my girlfriend and stumbled upon your blog. This is pretty cool, Thanks for sharing. You go here to visit my site, Thanks.